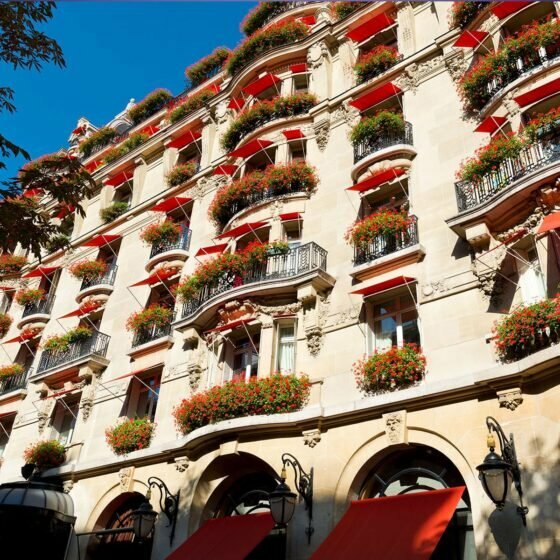 Nine iconic addresses, nine extraordinary hotels, one unique collection. One global compass guiding you to the only destinations you’ll ever need. What will make it your collection? Perhaps we’ll be a second home, where you’re always in the place to be. Or the canvas for golden moments that create your treasured memories. We may simply provide a true sense of belonging – wherever you are. We embrace the artists, the outsiders and the risk takers. We celebrate those who ignore boundaries and aren’t too keen on average. And whether it’s to be seen in Beverly Hills or hide at Bel-Air. To dance under Milan’s bright lights or find solace in Ascot’s deepest baths. 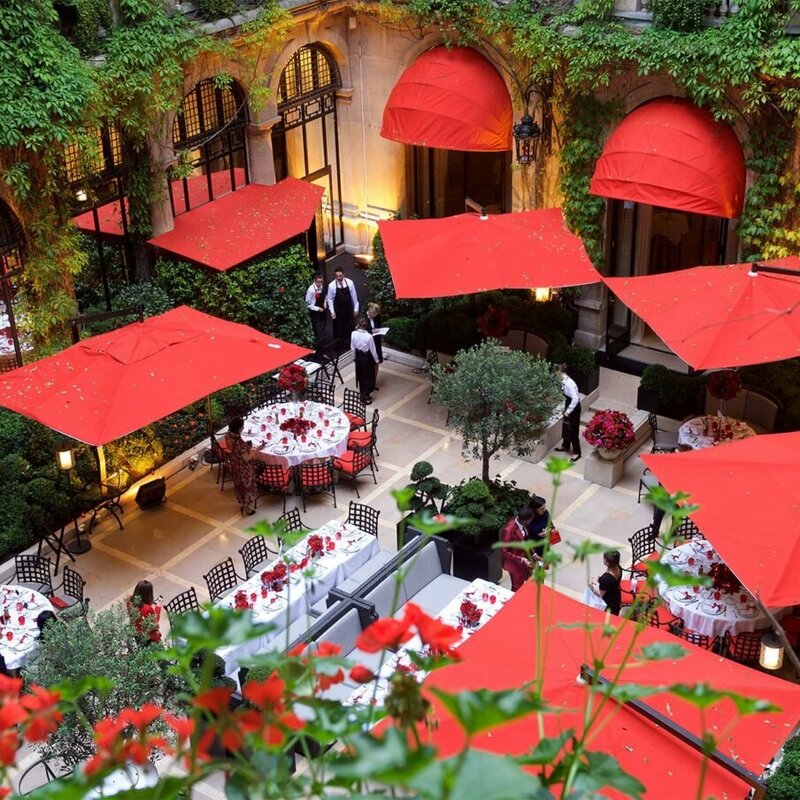 To take tea on The Promenade or an evening stroll through Parisian streets – when you’re ready, we’ll be waiting. In yesterday’s rich heritage you’ll find our knowledge and experience. 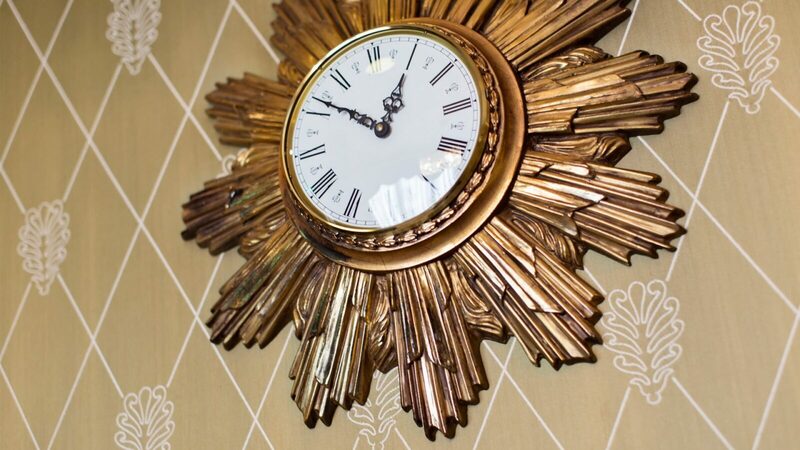 In today’s beautiful surroundings you’ll feel our craftsmanship and splendour. In tomorrow’s memories you’ll know the warmth of our team. So, be our guest. Be our story. Be whatever your heart desires. We’ll be honoured to take care of you. 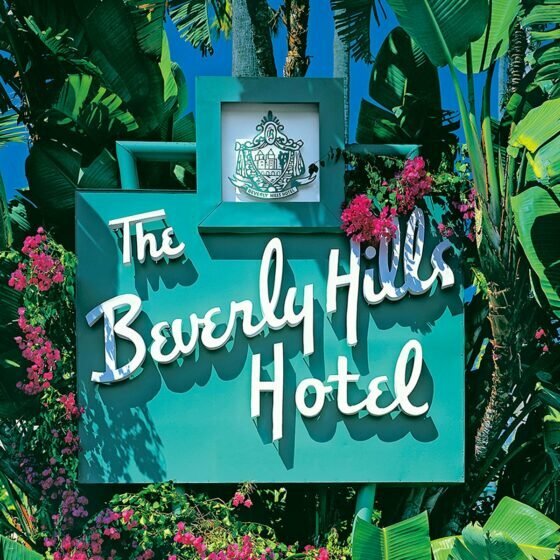 Welcome to one of the world’s most iconic hotels. Welcome to a place that defines its destination. Welcome to care, to refinement. 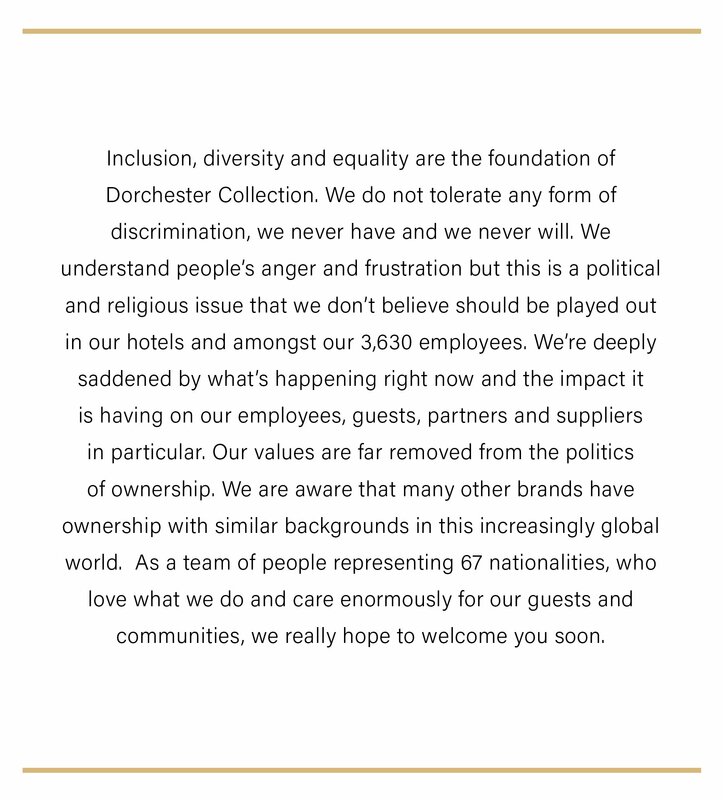 Welcome to The Dorchester. 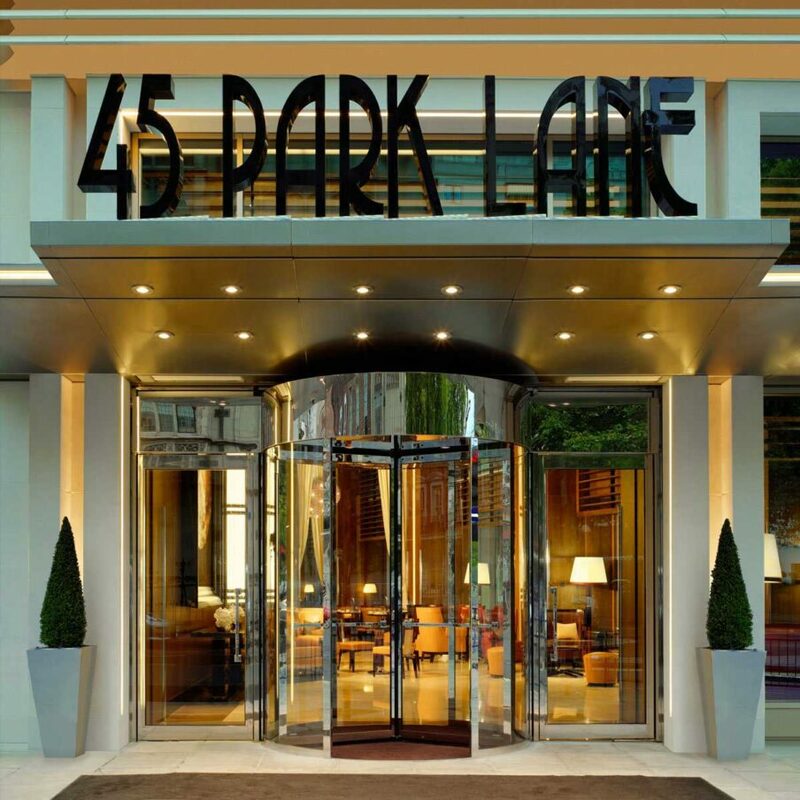 Sophisticated yet full of life, with its landmark architecture, dynamic interiors and contemporary art collection, 45 Park Lane offers guests a relaxed and luxurious stay. Popular with locals and seasoned jetsetters. 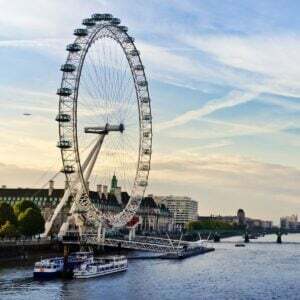 London is one of the world’s most impressive capital cities, with its unique and vibrant blend of history and culture, and a seemingly endless number of museums, galleries, public parks and attractions. Just outside London and across the road from the royal home of polo. 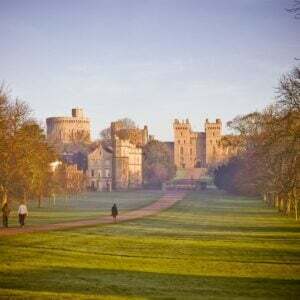 Relax in the fresh air of the English countryside where rural charm is garnished with modern delight. The scenic route to five-star bliss. 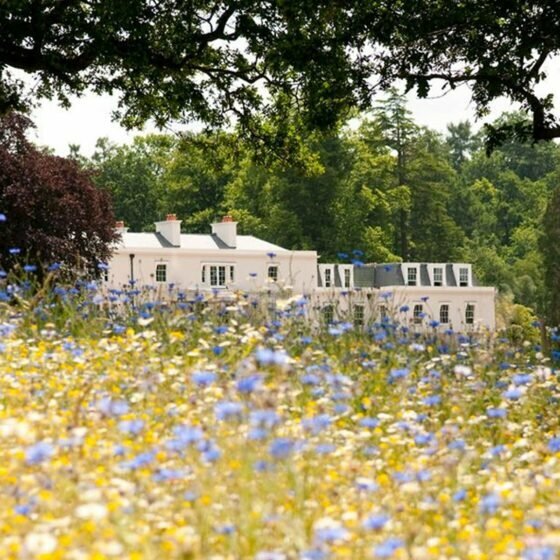 Coworth Park offers idyllic relaxation in many guises, from a rural detox to an indulgent, romantic escape. 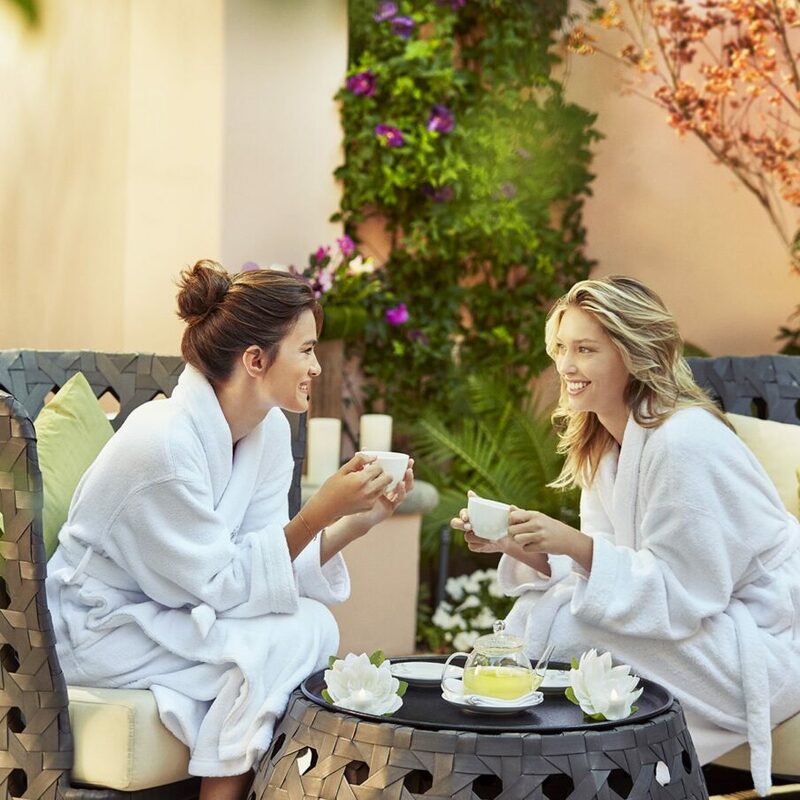 Here you’ll find an experience to refresh every sense within our welcoming oasis of calm. 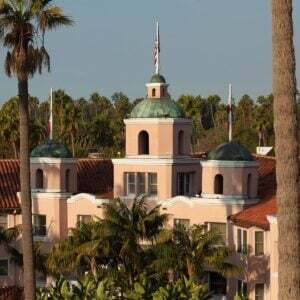 For over a century, The Beverly Hills Hotel has been the spot for Hollywood’s brightest lights, the ultimate beacon of glamour. 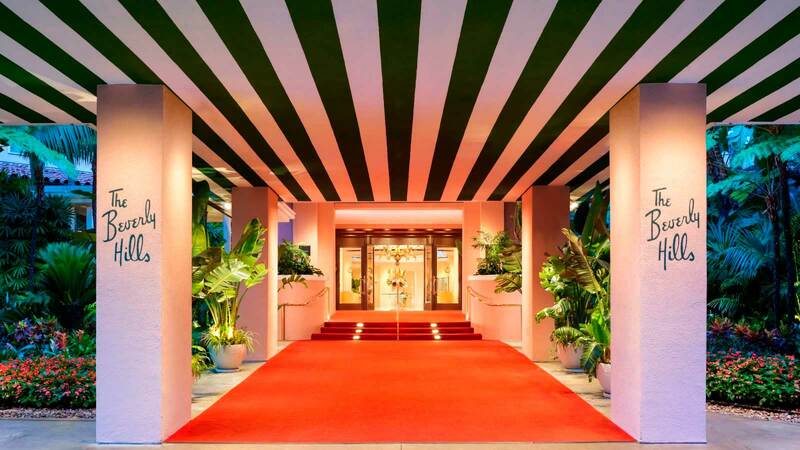 She greets you like a movie star from the moment you pass the iconic signage, step onto the signature red carpet and enter the grand lobby. 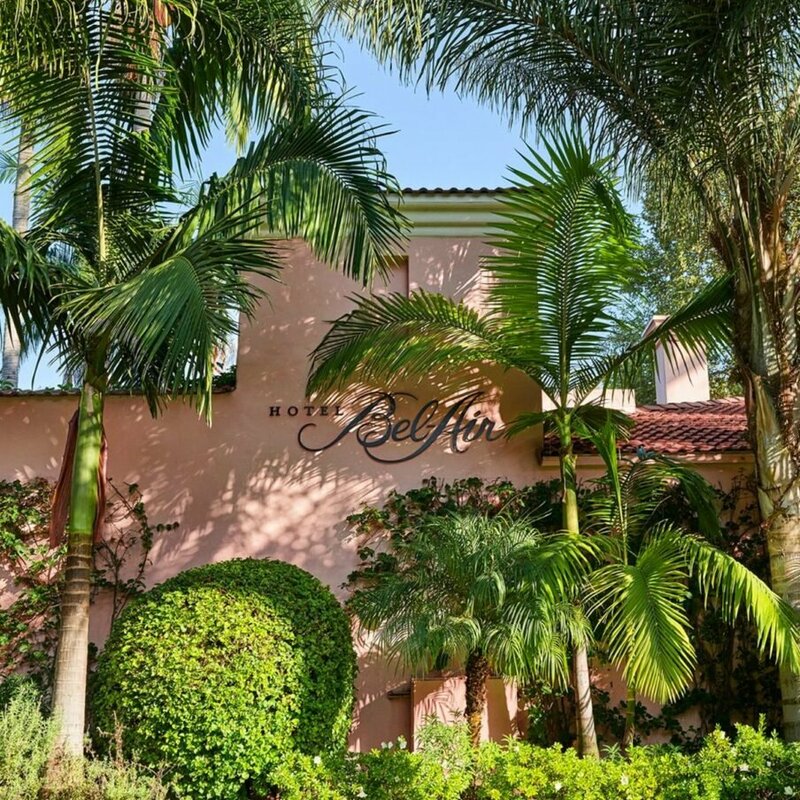 The town that grew up around the hotel, Beverly Hills is a poem of palm trees and sunshine, wide streets and celebrity stardust. 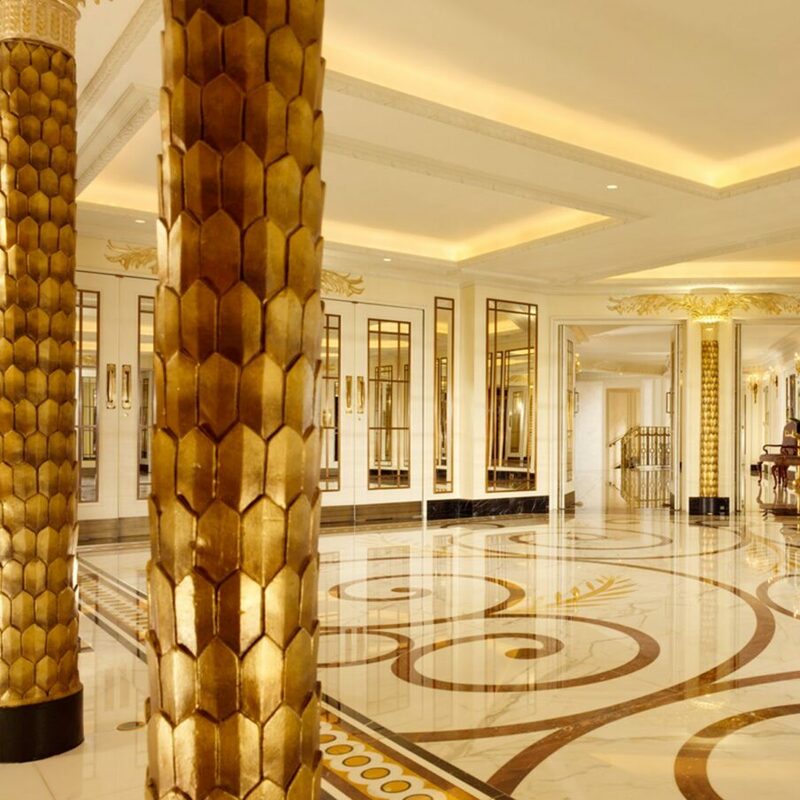 Bathed in the golden hue of its glamorous history, this is the place to strut through the honeyed air of exclusivity, explore the ‘golden triangle’ couture shopping district and live like a movie star. 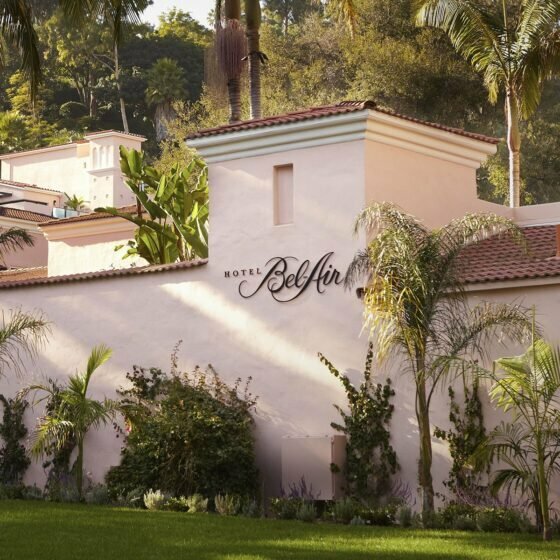 A hidden sanctuary amongst the wooded hills, untouched by the clamour of life beyond the gates of Bel-Air. The most quintessentially private and exclusive hotel, delivering fragrant elegance since 1946. 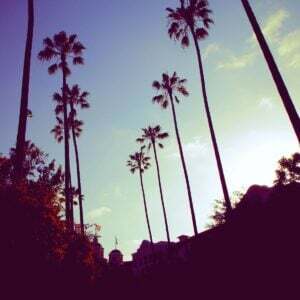 Eclectic, dynamic and theatrical, Los Angeles is a sprawling sunbelt city just a short distance from breathtaking mountain ranges and sun-drenched beaches. 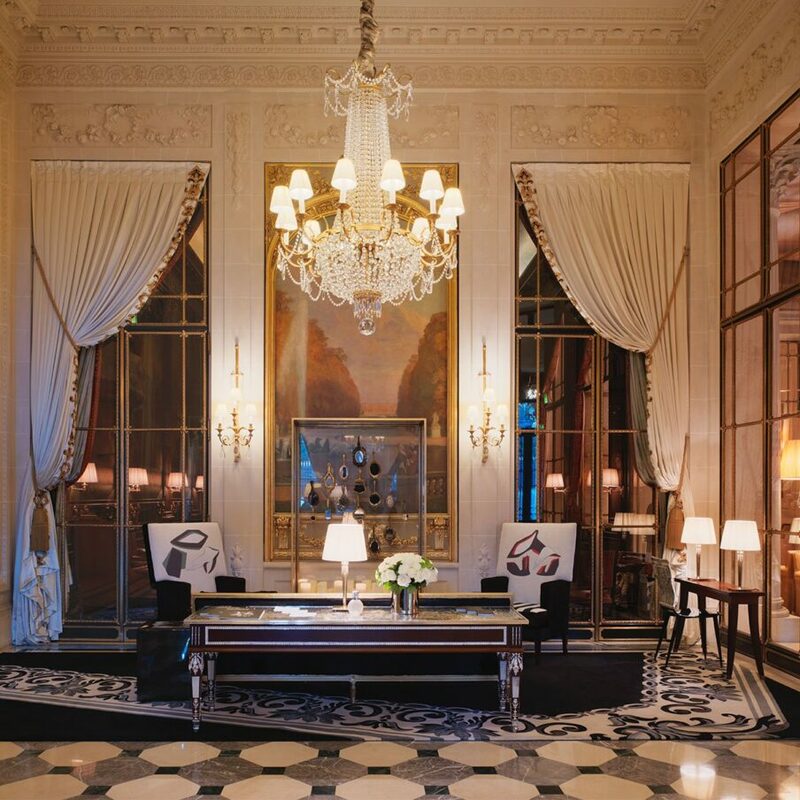 The Haute Couture address in Paris. 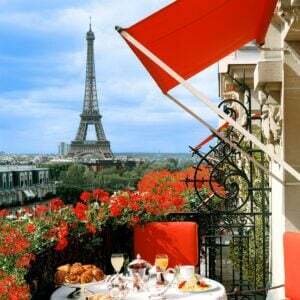 When it comes to luxury in the most romantic and stylish city in the world look no further than the legendary Hôtel Plaza Athénée. 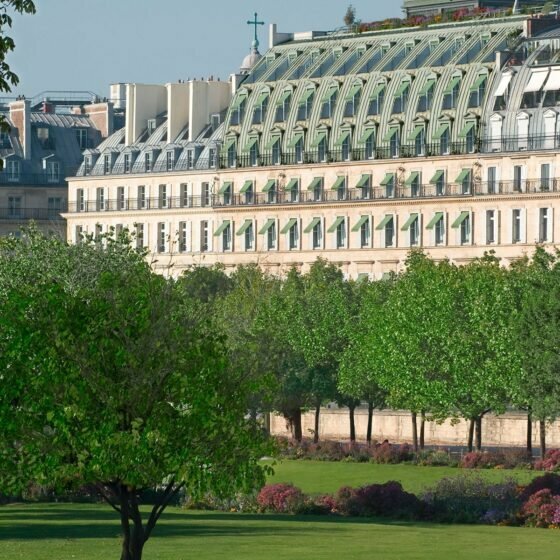 The beautiful city of wide, tree-lined boulevards, fascinating street life and breathtaking architecture. A place for love, for the arts, for fine food and fashion all celebrated within a seductive blend of proud history and contemporary culture. 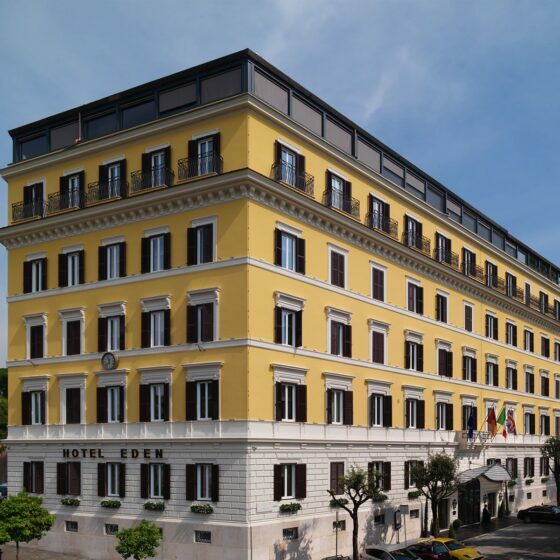 An authentic Roman spirit infuses this radiant hotel located in the heart of the Old City. 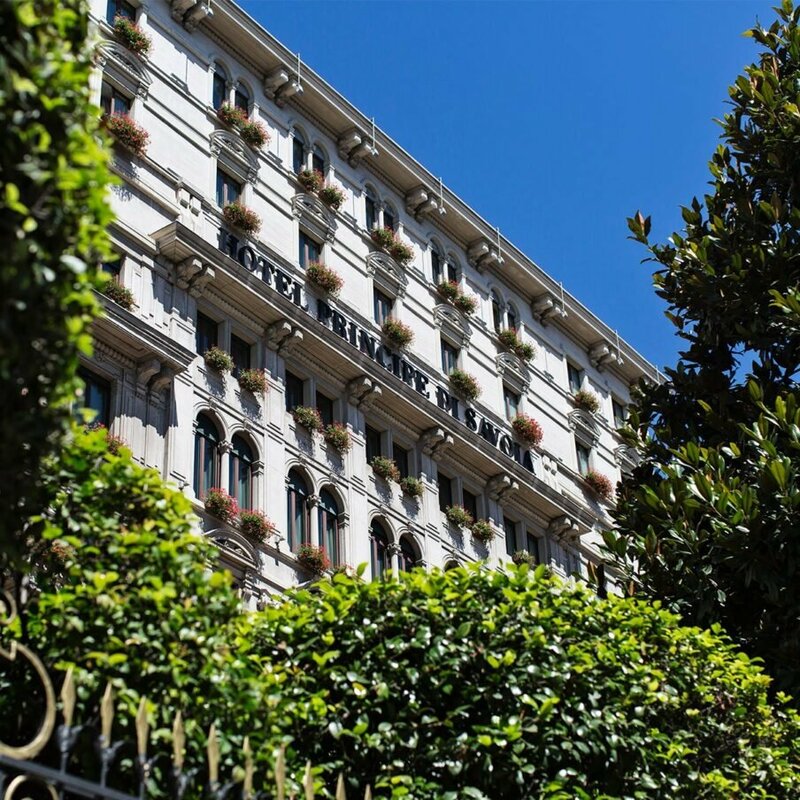 Hotel Eden is alive with the stories of a legendary city and the hospitality of its remarkable people. 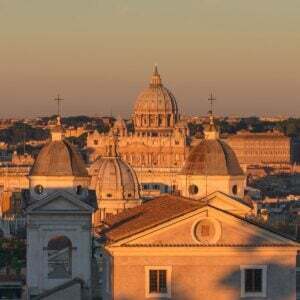 There’s a reason Rome is known as the ‘Eternal City’ and as one of the best hotels in Rome, Hotel Eden is perfectly positioned for you to explore this glorious destination. Effortless elegance meets timeless tradition. 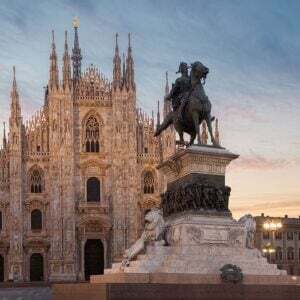 Dominating Milan’s Piazza della Repubblica, this spectacular landmark building has been the natural home for international travellers and cosmopolitan society since the 1920s. An ever-changing city that inspires exploration and takes innovation in its stylish stride. This capital of fashion and design, and home to Leonardo da Vinci’s ‘The Last Supper’, is an emblem of classic charm and spirit just waiting to be discovered. Our hotels are home to some of the world’s best fine dining restaurants and tantalising cocktail bars. From Michelin-starred chefs to traditional afternoon tea there’s something to turn any occasion into your own special moment. For a night to remember forever. The deal that saved the day. The milestone celebration. We have the right rooms to host your event and the finest teams to make it happen. 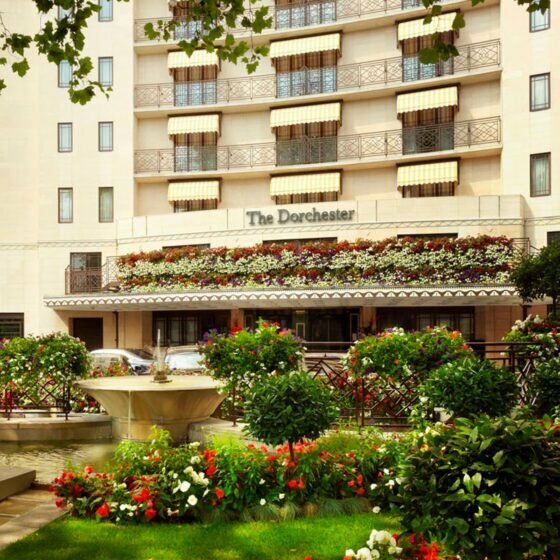 Be it in exclusive gardens, a romantic country house, the majestic ballroom or on an intimate roof terrace, Dorchester Collection has the most wonderful wedding venues. 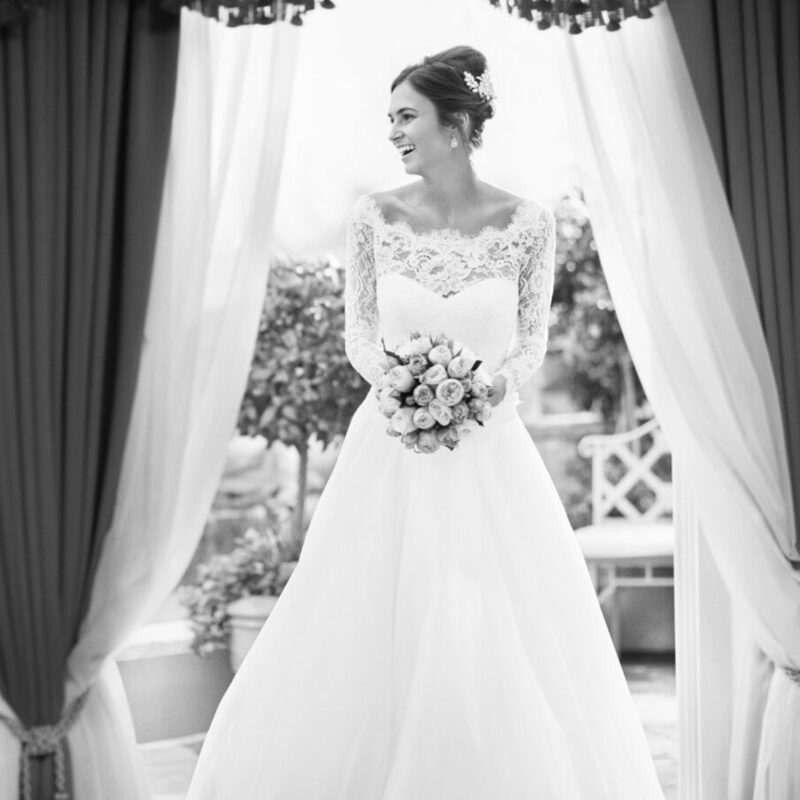 Whether you have an exact idea in mind or are looking for expert advice, we can help create the wedding of your dreams. Everyone needs a different kind of spa, because everyone is unique. Some want to pop in for a moment of luxury, to enjoy a treatment and get on with their day. Others long for a private, soothing space in which to find some therapeutic calm. We’ve crafted our spaces around every desire. Our promise is to make it happen, your way. 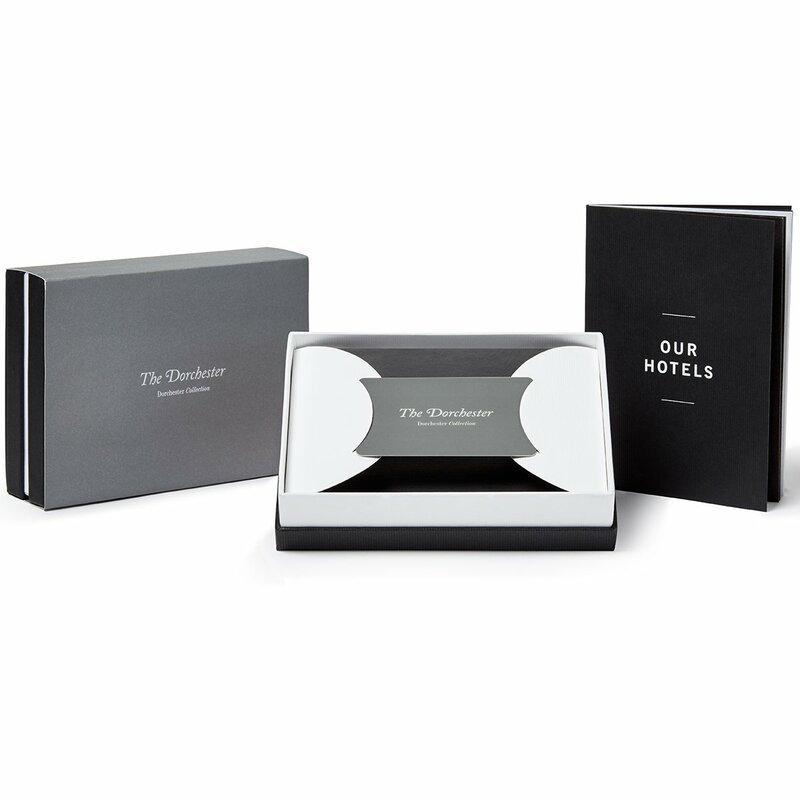 Discover and share a selection of beautifully curated Dorchester Collection experiences, from luxurious spa treatments to Michelin-starred dining.